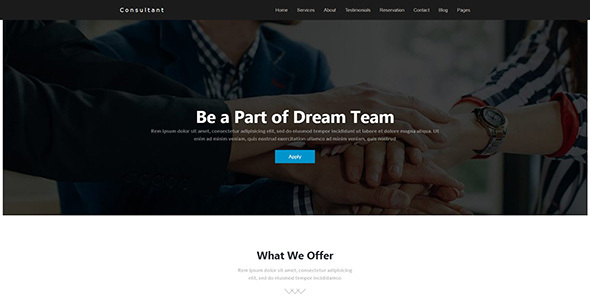 Consultant is a Modern Multipurpose Business WordPress Theme suitable for any type of website, personal, business or corporate use. 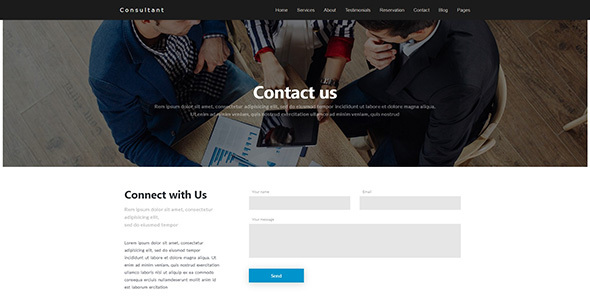 It is suitable for any business and agency that need to deliver messages to their potential customer. 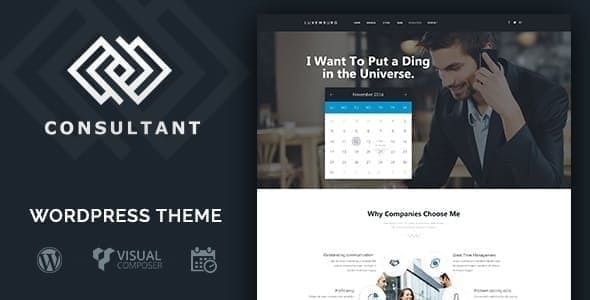 Consultant is created with modern – minimalists design and powered with visual composer to ensure the flexibility and usability of the theme. 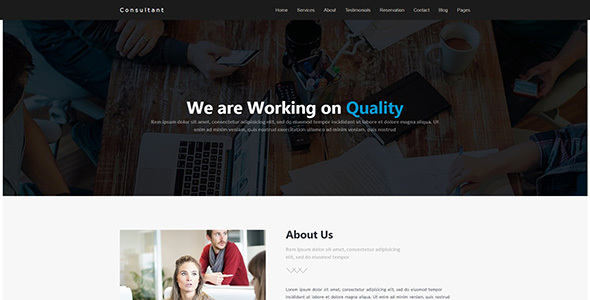 If you are planning to find a business wordpress theme for your next project, Consultant is created for you.